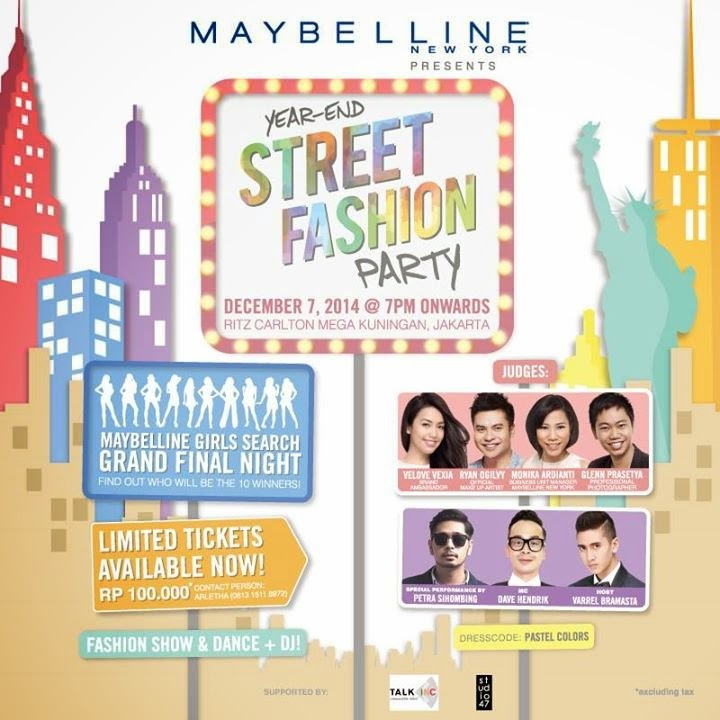 So, this was the very first time ever Maybelline has this kinda event. 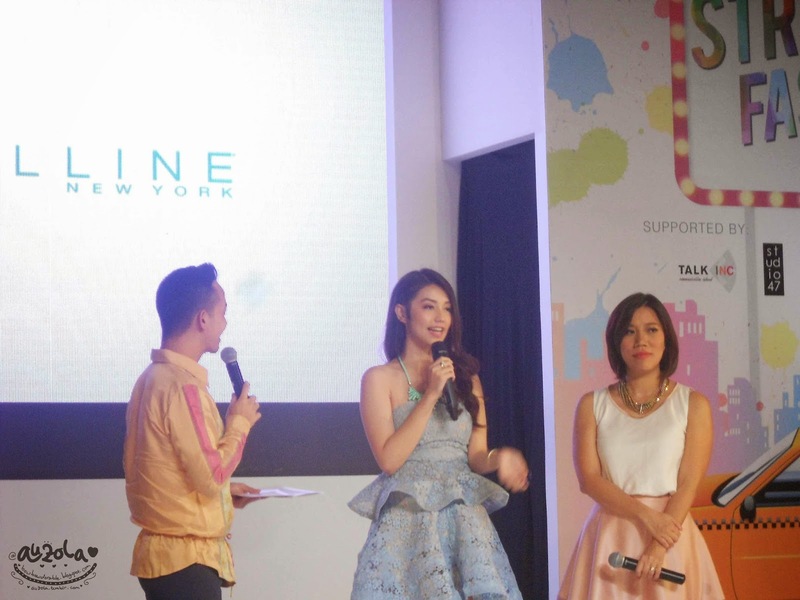 Maybelline Girls Search looking for young sociable, smart and confident teenage girls in Indonesia who can inspire their friends and environment. Like a miss universe kinda like, only small range. 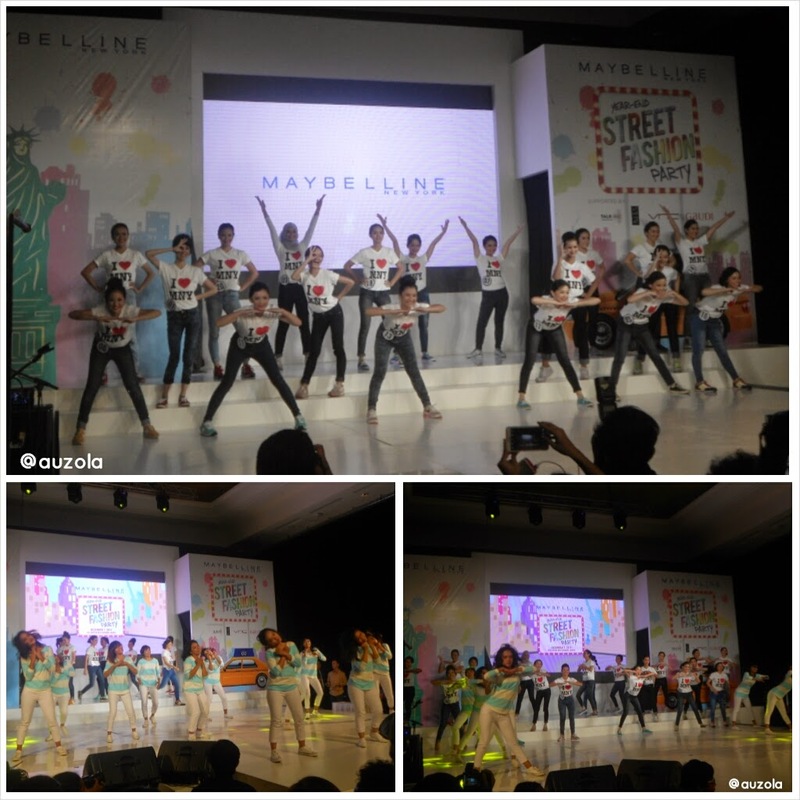 Maybelline Girls Search this year is the first batch which got planned to be annually. Unfortunately I can't sign up anymore because I'm way too old now hahaha. Btw, all the girls who become the Maybelline Girls will get so many benefit from it, such as they will get train to be more professionals, exploring their talent especially about makeup, will get Maybelline products for one whole year! (I want it toooo, Maybelline is like my favorite and very first makeup ever hahaha). 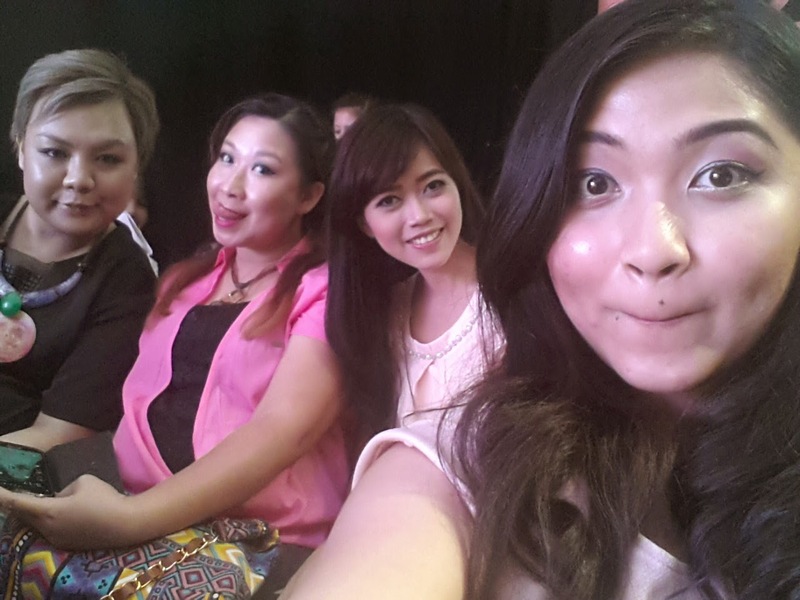 They also get a VIP access for any Maybelline event such as beauty workshop and else. 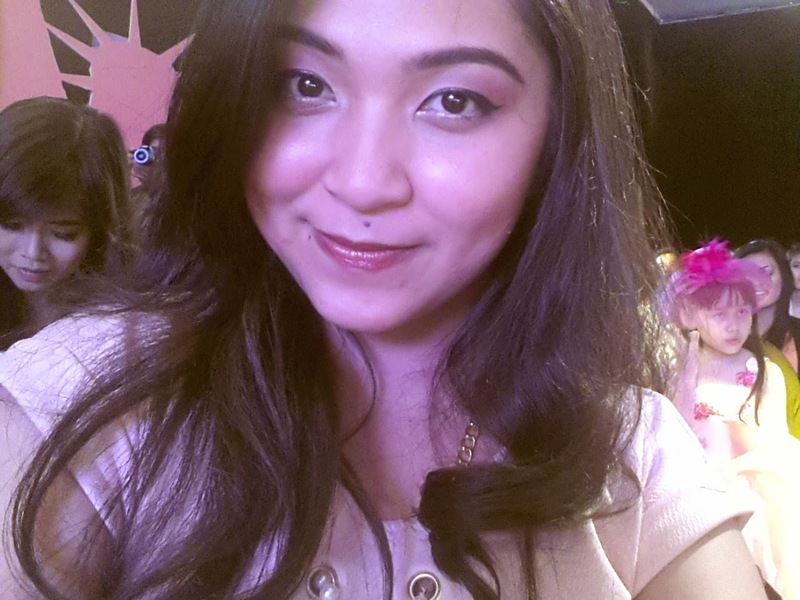 Basically what Maybelline offer for the winners are simply amazing for any teenager. 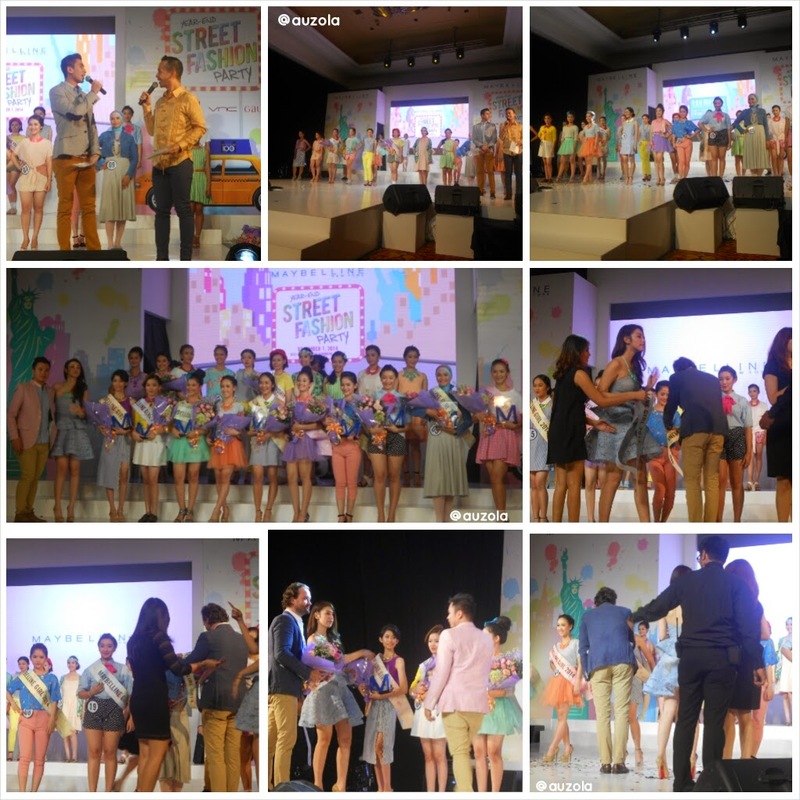 A little bit about the journey of Maybelline Girls Search first batch; Maybelline got 234 nominees, which after that only left 20 nominees for the grand final. This 20 nominees were taught to explore their talent and also personality from so many activity such as: self-development workshop with Ivy Batuta from TALKINC (public speaking institution), makeup class, photo shoot workshop with Glenn Prasetya from Studio 47, and also fashion and beauty blogging workshop from Alya Dimitri, Carryna Pratiwi and Letvia Hasanah. 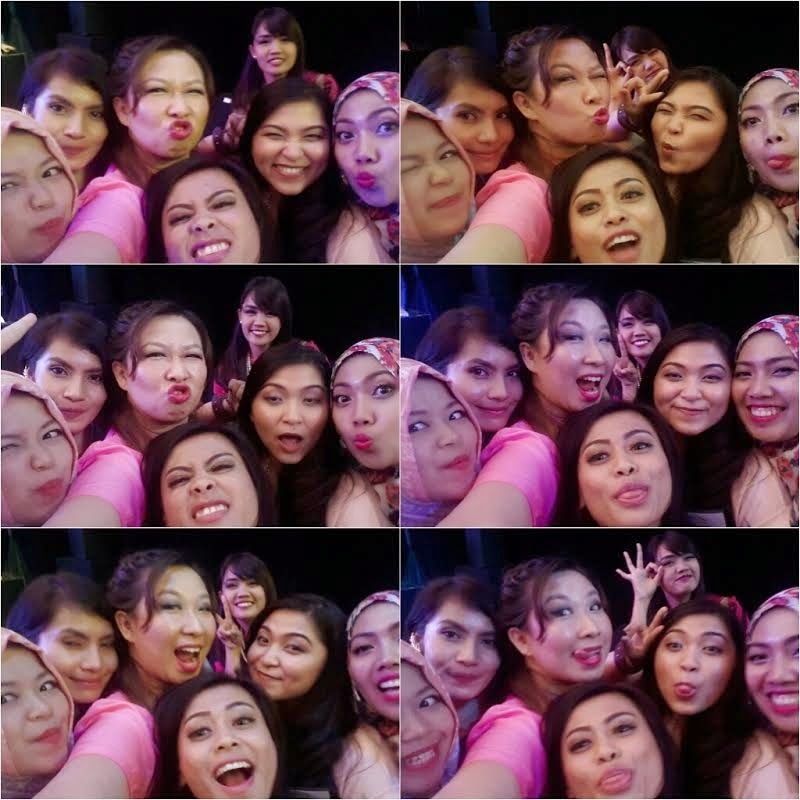 Raphaela Natasha, Olivia Brenda, Agisha Febila Alamsyah, Fanggie Deeva, Ussy Rahma Yuliani, Verona Avilia Harrison, Elissa Helena, Myrna Cristanto, Izdiihar Ariiba, Davita Irene, Noa Majida Yasmin, Nadia Patika Wijaya, Nadya Nur Fadilla, Eldine Syifa, Janna Alilla Timur, Valencia Lies Fandrika, Ravenska Eugenia Puspoyudo, Gabrield Friska, Savira Felicia, and Nandhira Mauriska. Take a look of their fun activity as Maybelline Girls Search nominees! 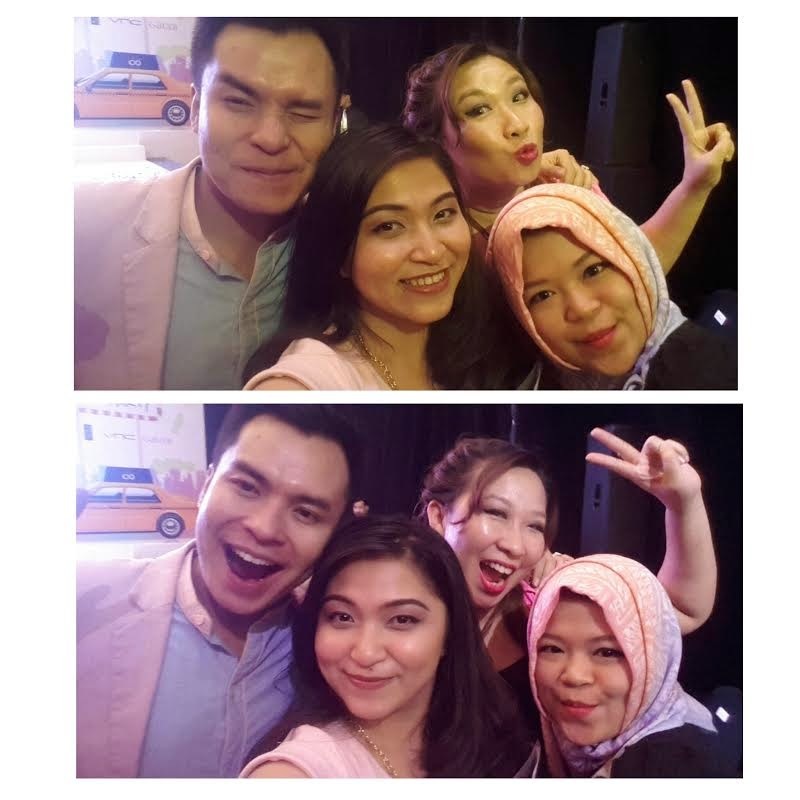 Anyway the event took place at Ritz Carlton Kuningan at 7pm to be exact and it was crowded! They also had this photo booth and snack corner outside the room for the event. 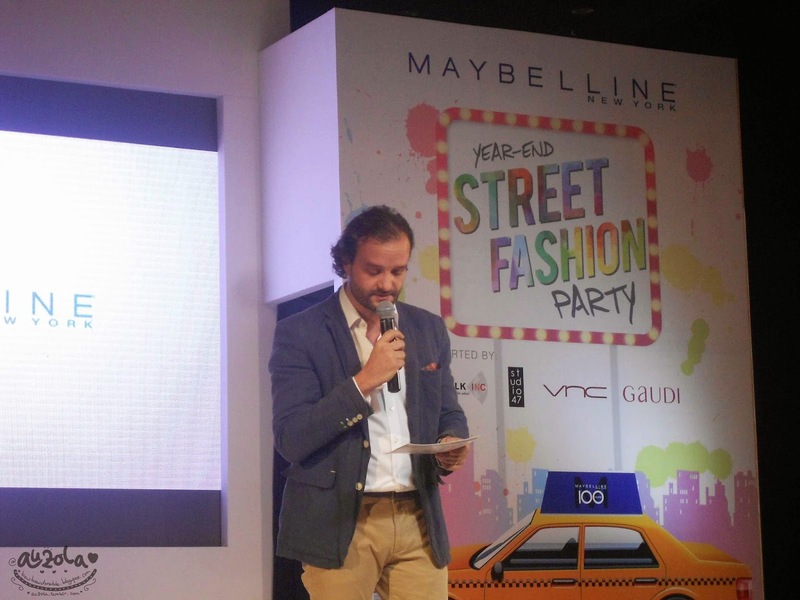 It opened by the MC, Dave Hendrik and continued with the opening speech from Mr. Yannis Rodocanachi (General Manager Consumer Production Division of L'Oreal Indonesia). 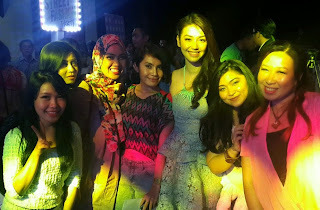 Then Dave also introduced us to the 5 juries, Monika Ardianti (Business Unit manager Maybelline New York- Indonesia), Velove Vexia (Brand Ambassador Maybelline), Ryan Ogilvy (Official Makeup Artist Maybelline), Glenn Prasetya (Professional Photographer) and guest jury, Kamidia Radisti (from TALKINC). Then the finalist were out to the stage! They had this dance performance with backup dancers and they were all energetic! I feel old. Hahaha. Then each of the finalist got their chance to have this question-answer session with juries in the stage. After that it was time for juries to decide the ten winners! 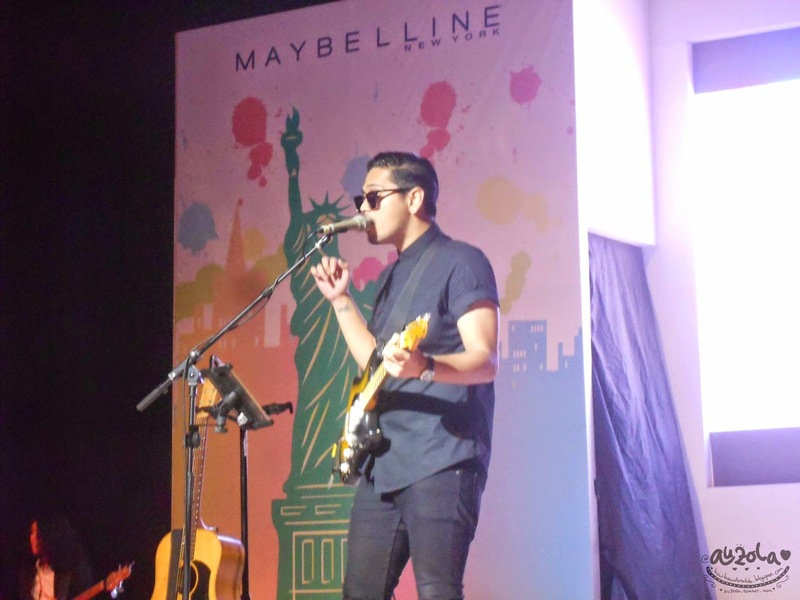 But they have Petra Sihombing to accompany us while waiting. Frankly i didn't know him at all, but his voice is good and quite good looking also. 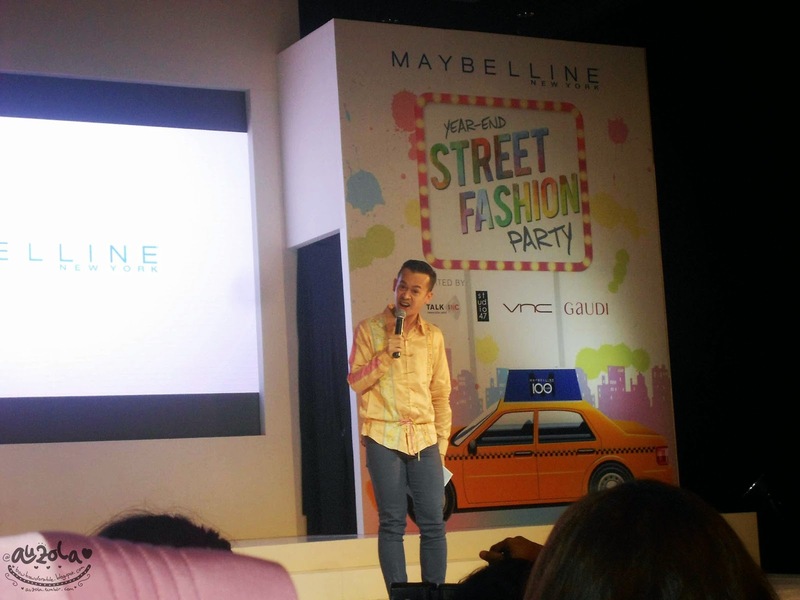 Then Ryan also explain 2015 makeup trend from Maybelline, which is really colorful and interesting, of course with Color Show collection! Congrats to all the ladies! Now it's time to take pictures!! That's all my event report! See you next time!